We can’t get enough of Palma. We just can’t. There are so many places to see, so many restaurants to try, so many spots to discover or re-visit. This city just has it all: it’s fun, it’s beautiful, it’s our favourite city in the entire world! It’s cold in February in Palma. 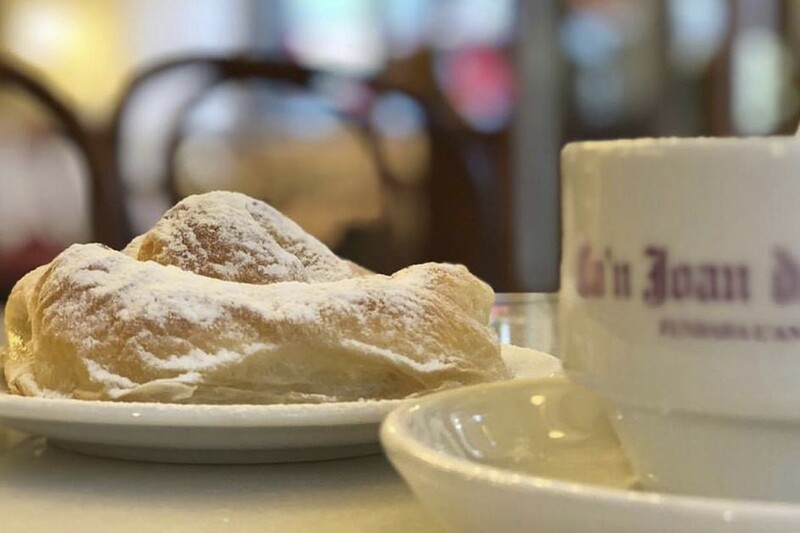 So this is the perfect opportunity to do something every local does in Winter: having a cup of hot chocolate & a pastry called ‘cuarto’ at Ca’n Joan de s’Aigo. 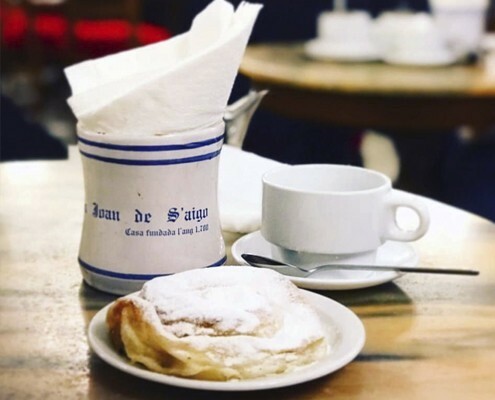 This traditional café is one of your Palma-musts no matter when you’re here (we already talked about it in this post right here), but if you’re visiting Palma in February, the timing is just perfect to enjoy their DE-LI-CIOUS hot chocolate and the very Majorcan ‘cuarto’. Another ‘February must’ when in Palma is always being on top of the new (and cool) places opening. Palma is an ever-growing city and to be honest we lost count on how many nice restaurants have opened up last and this year. 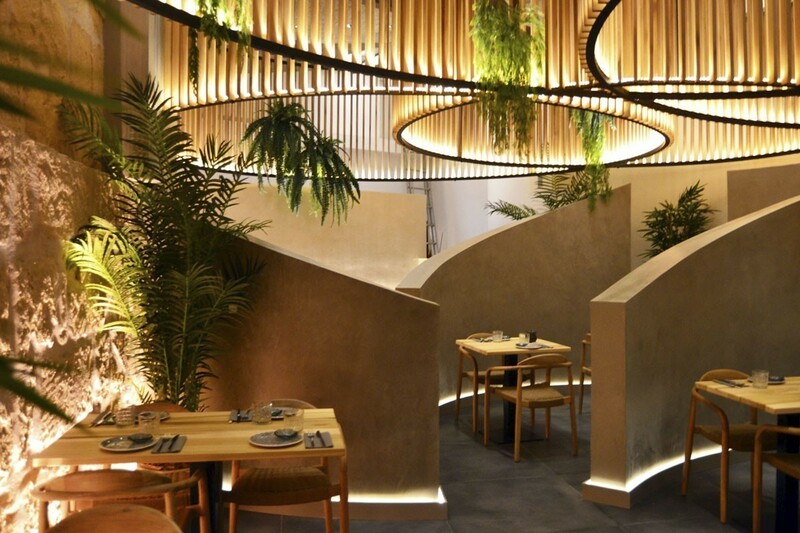 But as you’re here in February 2019, we recommend you to take a look at a new sushi-place in town: it’s called ‘Quinta Avenida’, and it’s really just super chic. It’s located at ‘Avenidas’, which is about a 10-minute walk from Nakar Hotel. 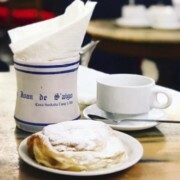 Last, but not least, January brought news to Palma’s streets and we couldn’t help it but include this on our February musts. 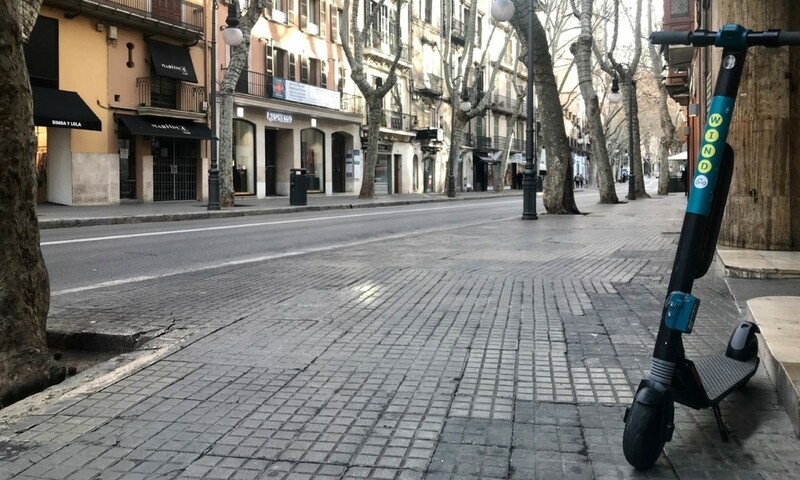 We recently welcomed WIND, the brand of electronic scooters that you will be able to find all over Palma. With this new way of transportation, you cannot miss the opportunity to hop and hop off wherever you feel like it, which makes this the perfect way to explore the city!